Al industry seeks import duty hike. Worried over cheap imports from China, the Aluminium industry leaders have urged the Finance Minister Arun Jaitley to increase the import duty on the metal. The measure would impact investments amounting to Rs 1.2 lakh crore. 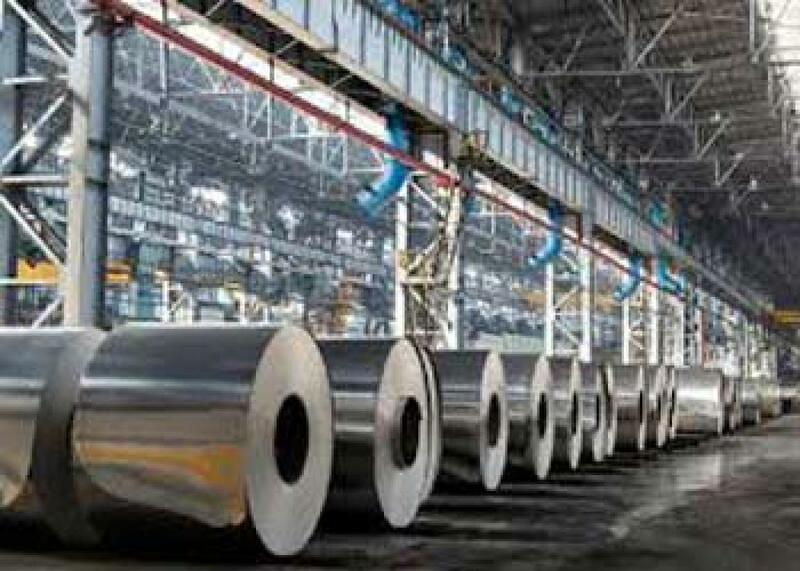 New Delhi: Worried over cheap imports from China, the Aluminium industry leaders have urged the Finance Minister Arun Jaitley to increase the import duty on the metal. The measure would impact investments amounting to Rs 1.2 lakh crore. The delegation from industry body Aluminium Association of India was led by Vedanta Group CEO Tom Albanese, Hindalco Deputy Managing Director D Satish Pai and Nalco CMD T K Chand. "We are here to present aluminium industry's case and the difficulty we are facing. Finance Minister gave us a patient hearing. He is aware of our situation and we are quite sure that he will take the right decision," Pai told reporters here after the meeting. When asked if industry will cut capacity and workforce, he said this is an individual decision. Primary aluminium producers -- Vedanta, Hindalco and Nalco -- have invested around Rs 1.2 lakh crore to increase the production capacity from 2.1 million tonnes per annum (MTPA) to 4.1 MTPA by 2018-19 fiscal, industry sources said. In fact, the Aluminium prices are in the verge of collapse in the last few months and industry sources opine that the trend will continue. And this would increase cheap import from China thus impacting the investments. Aluminium industry can contribute to India's growth, but domestic production costs are rising while globally they are falling, they added. Last month, Balco, part of Anil Agarwal-led Vedanta Ltd, had said that it has shut down its aluminium rolling business due to steep fall in the prices of the metal besides dumping from China and falling margins. During the same month, Vedanta Aluminium said it has started the closure process of one of its production stream, which will lead to the Lanjigarh facility's output declining to half and impacting up to 2,000 jobs. According to Aluminium Association of India (AAI), the total domestic capacity of 41 lakh tonnes per annum is currently operating at 50 per cent capacity utilization, thus falling in the market share of domestic companies to 44 per cent in 2015 fiscal. Sources said the government has asked the industry to provide the results (performance) of various companies for it to study and ascertain whether a hike in import duty is really needed. Primary producers are ruing that production cost of aluminium is around $2,000 per tonne, while prices at the London Metal Exchange (LME) have slumped to $1,600 a tonne. In last three years, LME prices have come down by 35 per cent to $1,660 per tonne in June, 2015 from a peak of $2,555 a tonne in June, 2011. According to industry data, total imports to India have grown by more than 159 per cent to 1,563 kilo tonnes (KT) in 2015 as against the import of 881 KT in 2011, mainly from China and Middle-Eastern countries. This led to imports accounting for 56 per cent of Indian aluminium consumption in 2014-15, while products of Indian producers account for only 44 per cent. China, which possesses more than 50 per cent of world aluminium production, is now exporting over 20 per cent of its products and their exports to India have surged by 200 per cent in FY15 as compared to FY11.